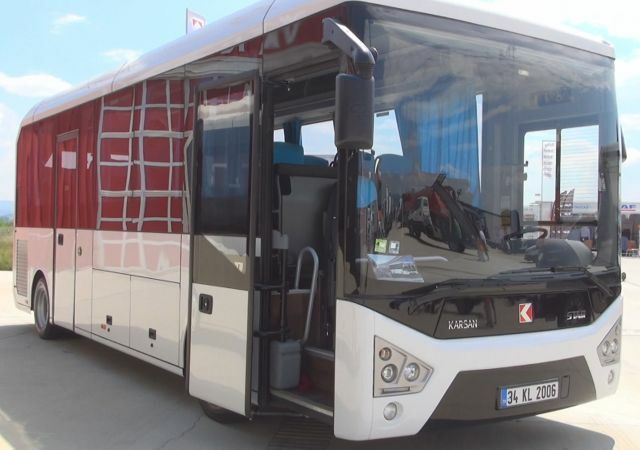 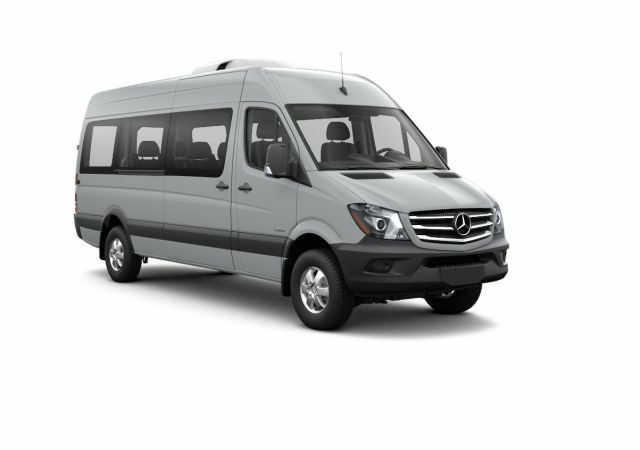 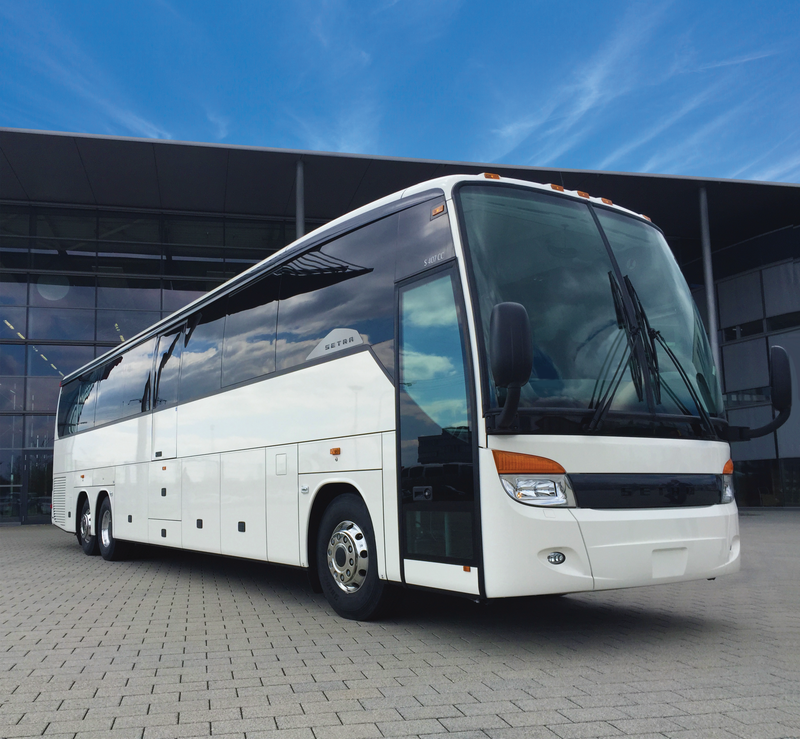 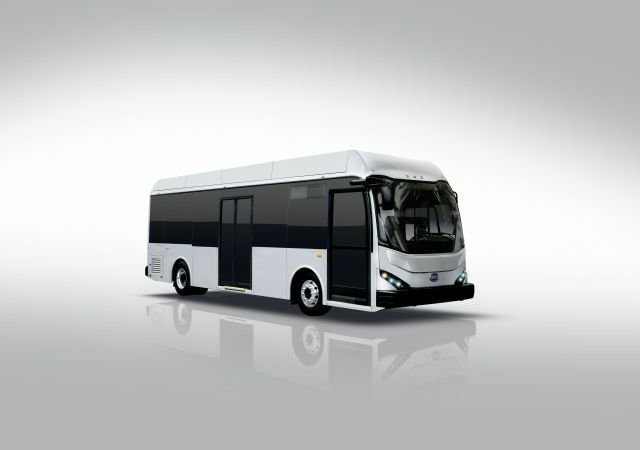 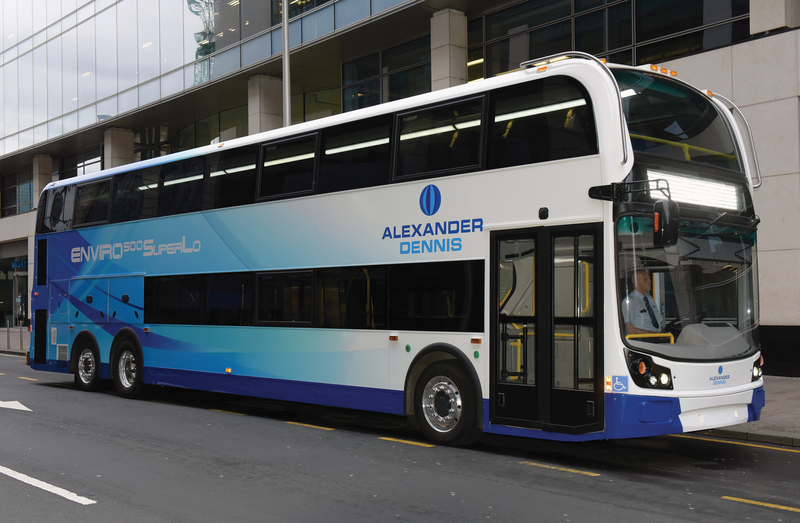 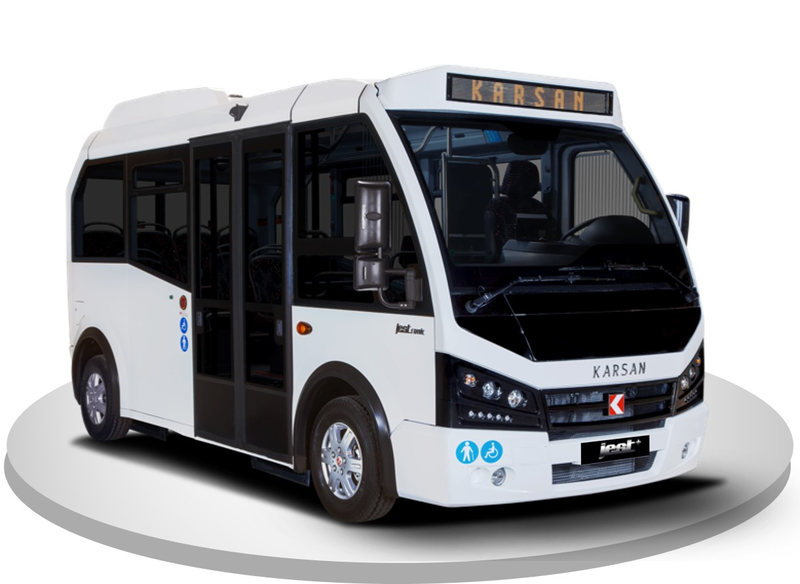 Offers the lowest overall height in the premium intercity coach market, while maintaining a remarkable best-in-class floor-to-ceiling height of 80 inches. 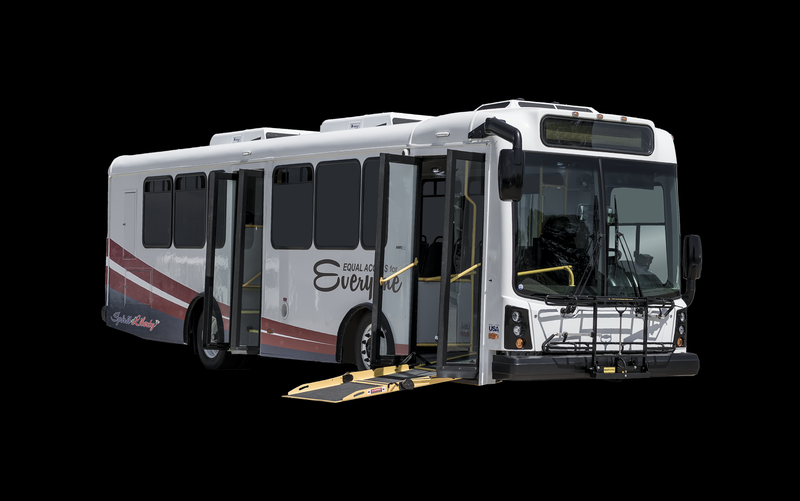 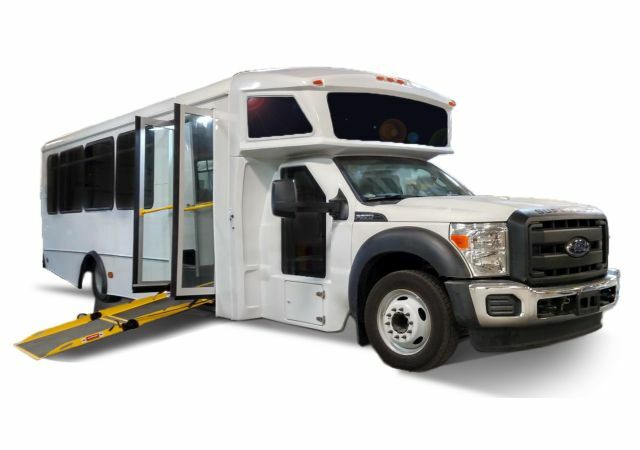 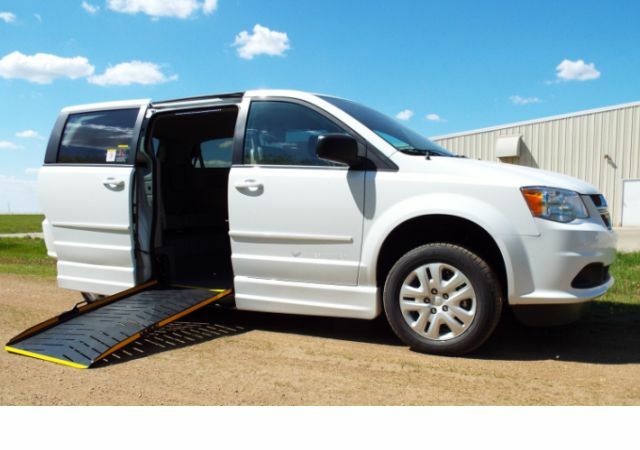 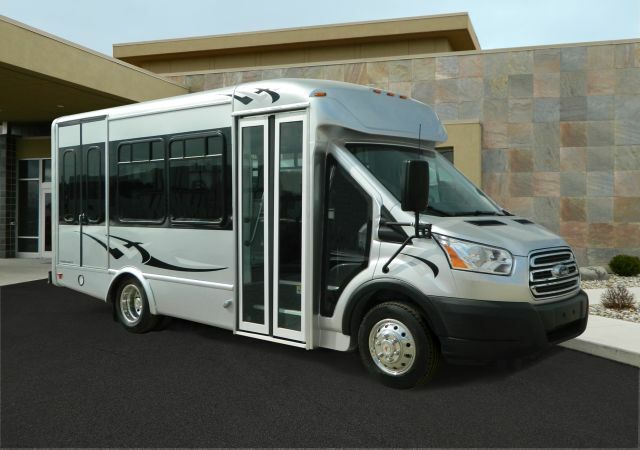 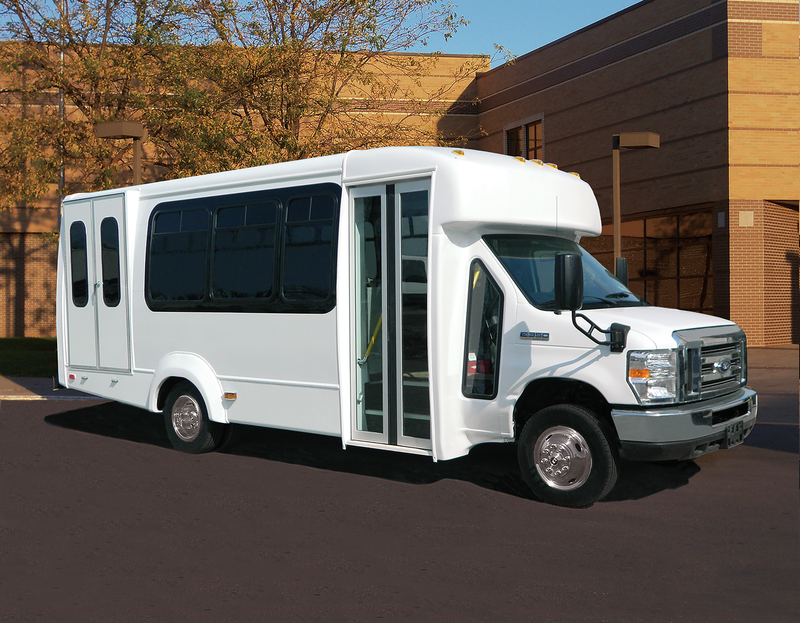 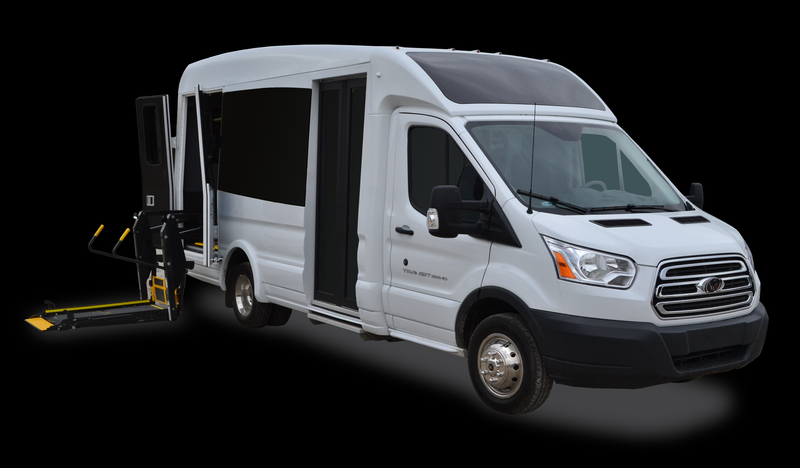 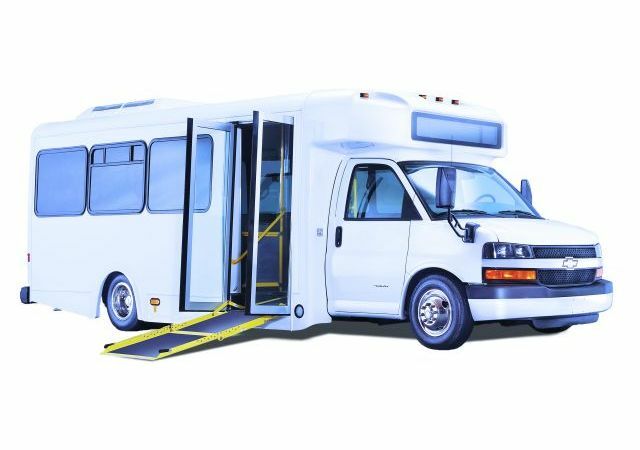 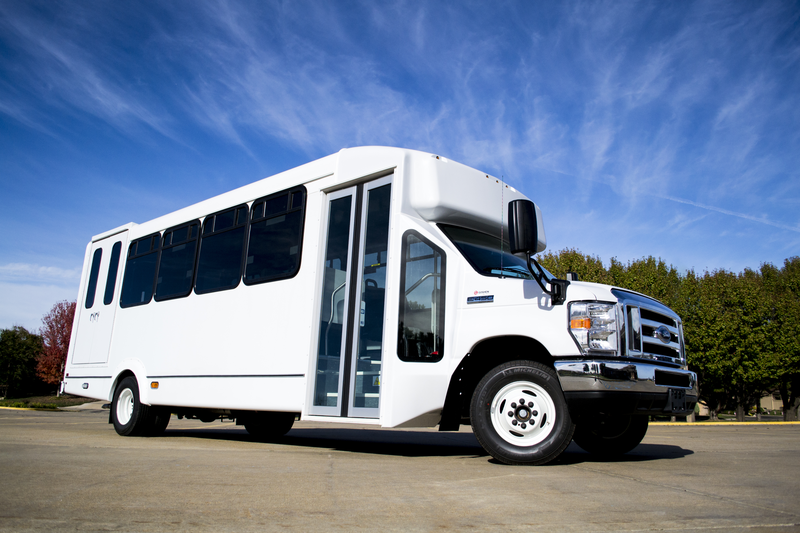 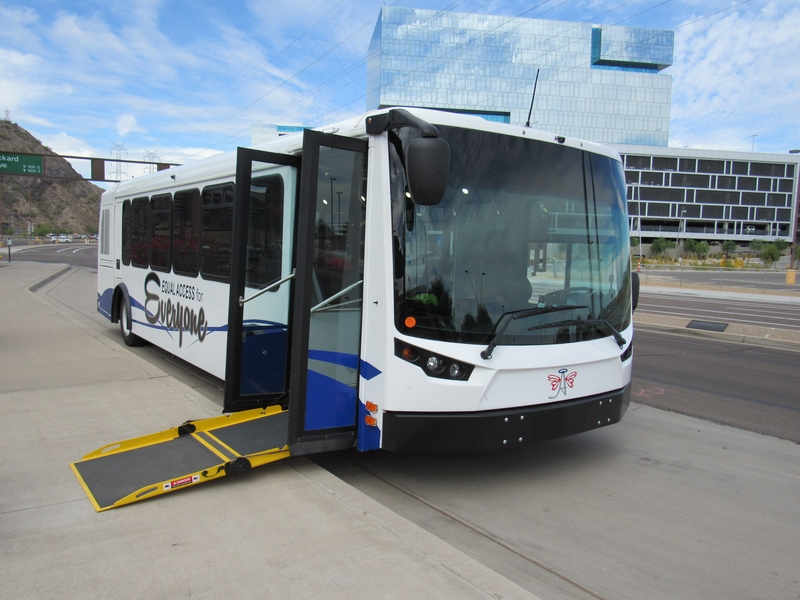 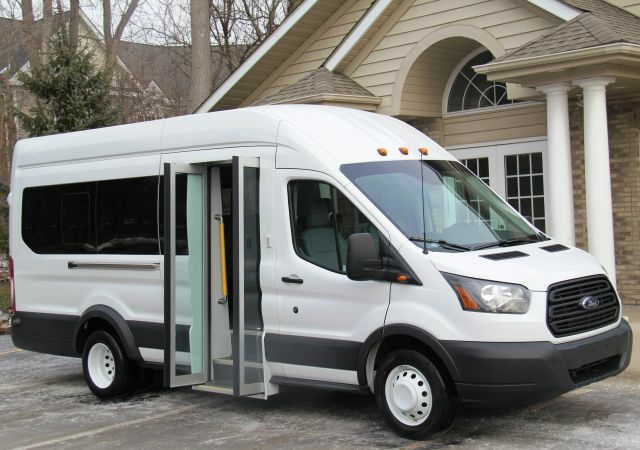 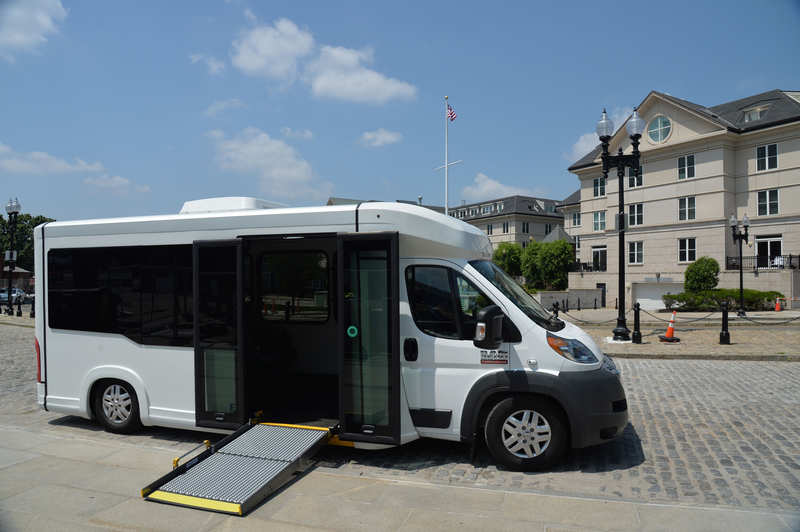 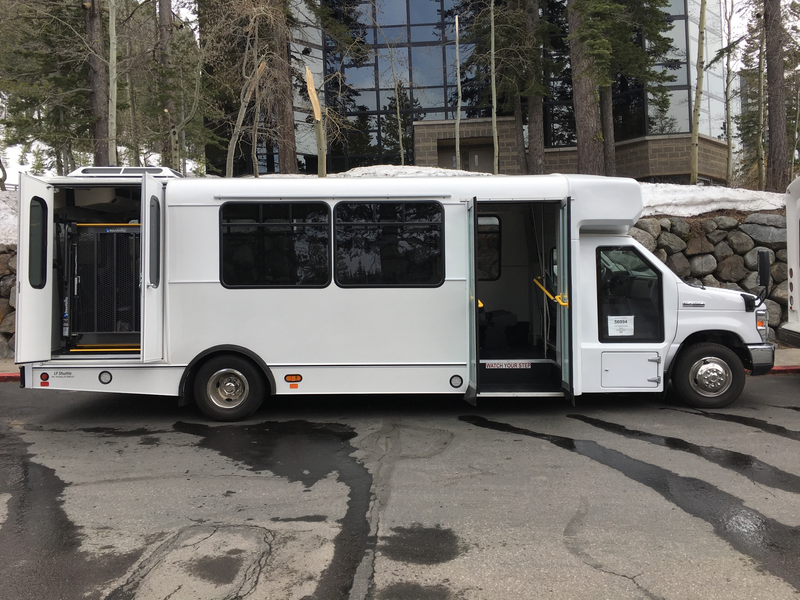 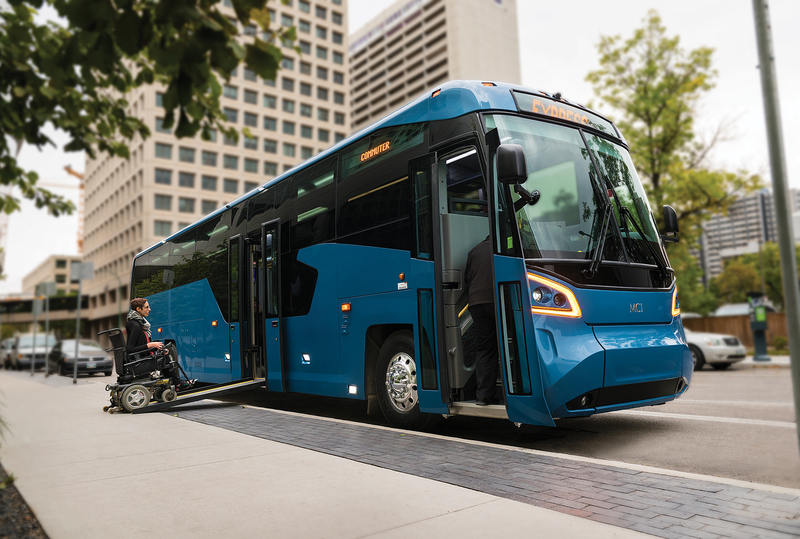 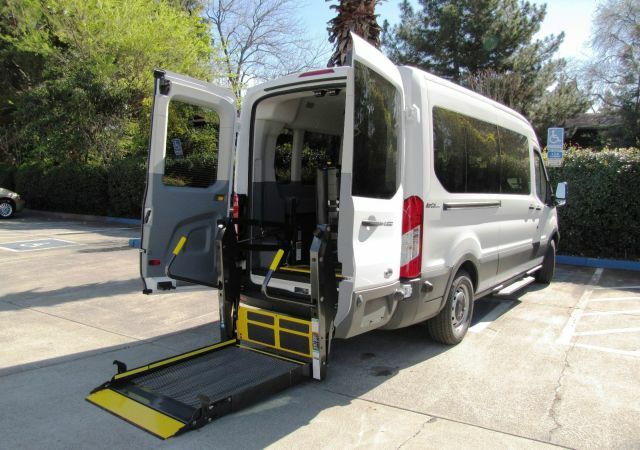 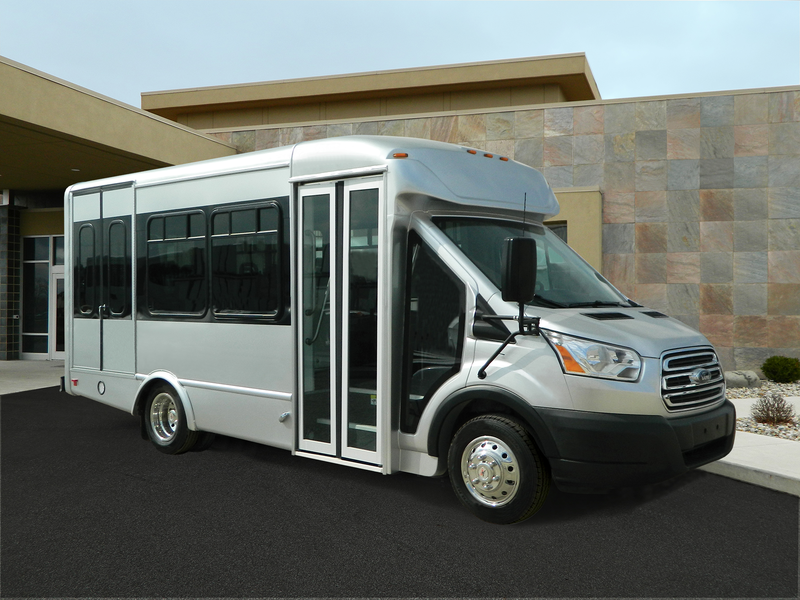 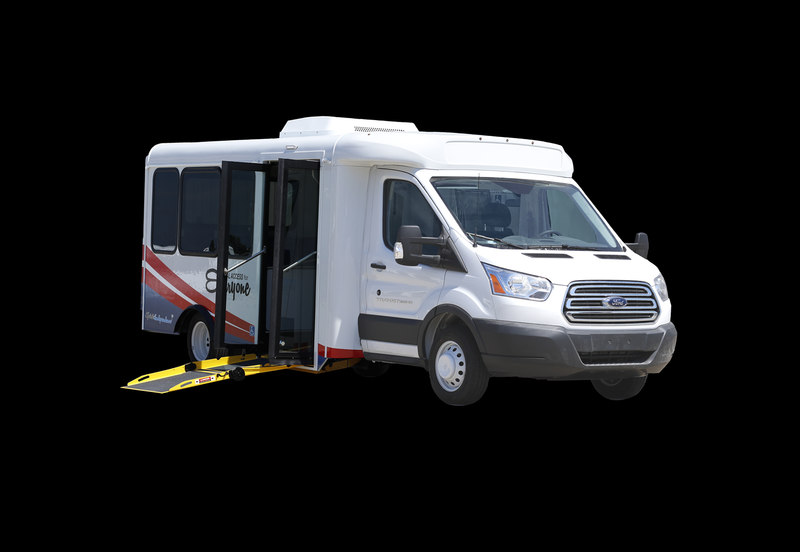 Swap & Plug Wheelchair Lift system means that the Prevost X-Series is accessible to everyone — with the quick and easy installation of the compact lift cassette. 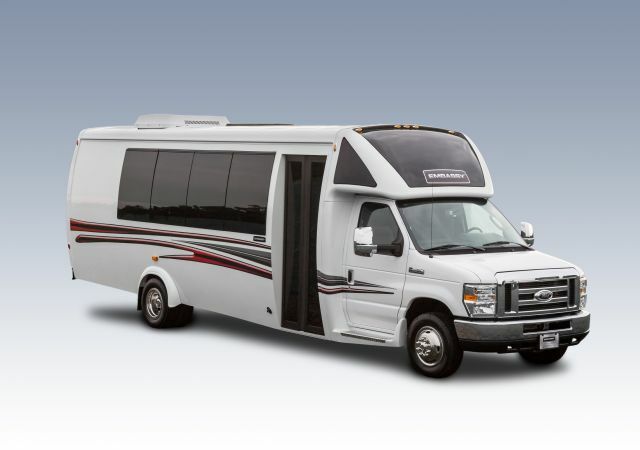 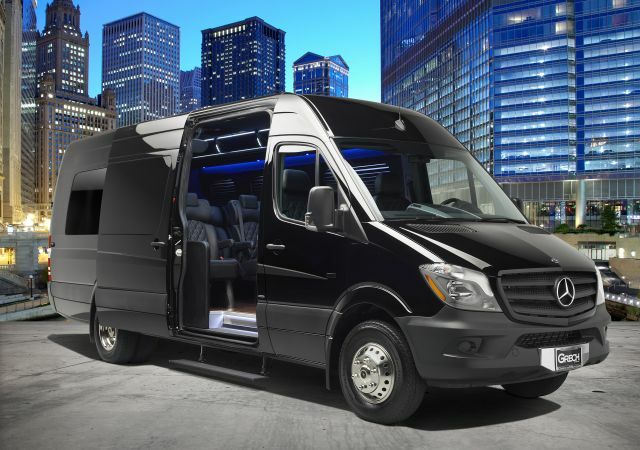 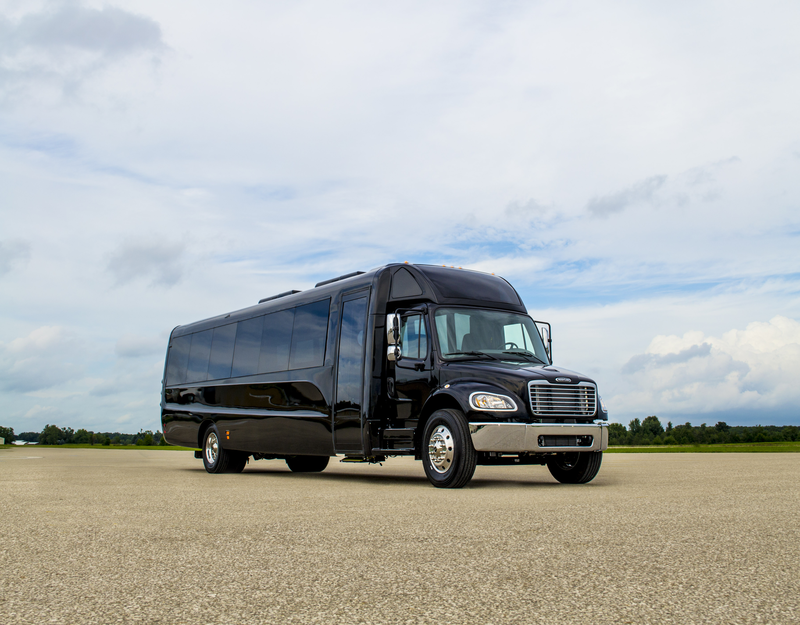 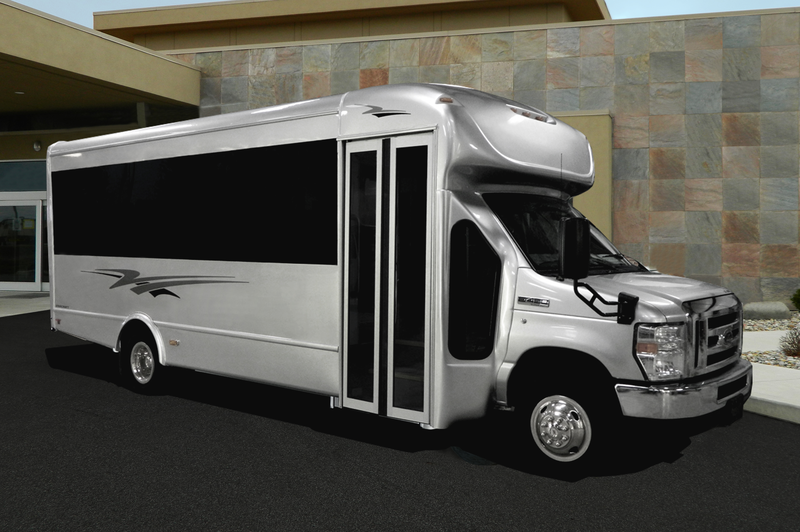 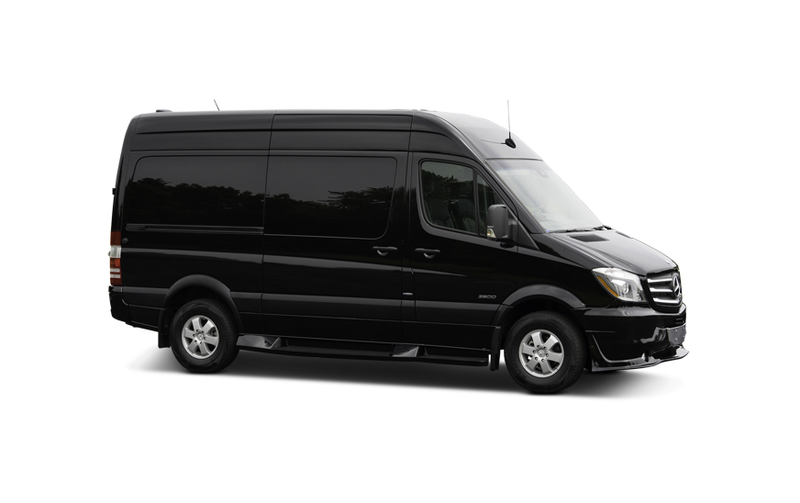 The innovative cargo bay design of the Prevost X-Series provides the largest underfloor surface area (up to 139 square feet) in the industry. 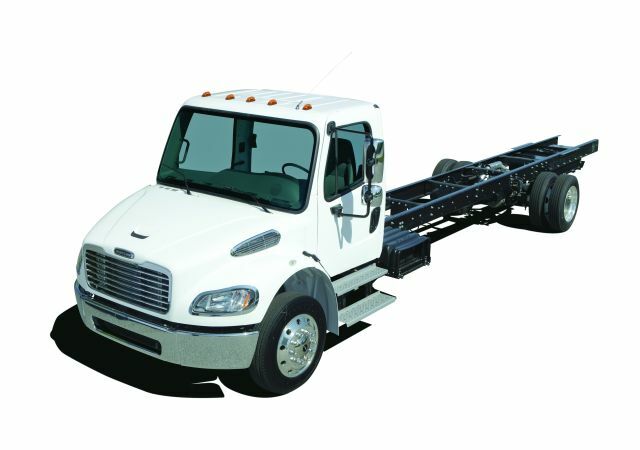 GVWR 48,000 lbs. 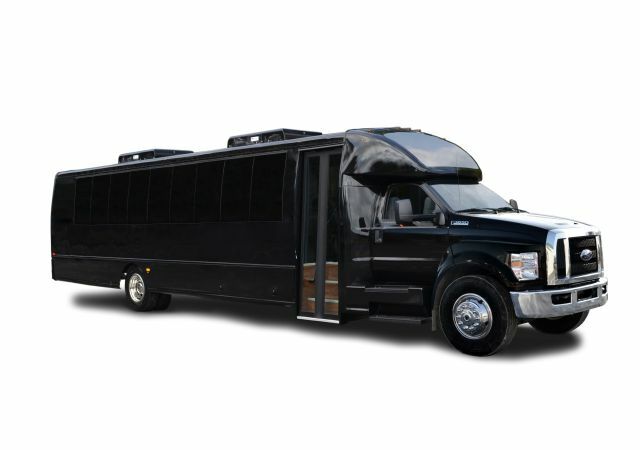 to 53,000 lbs. 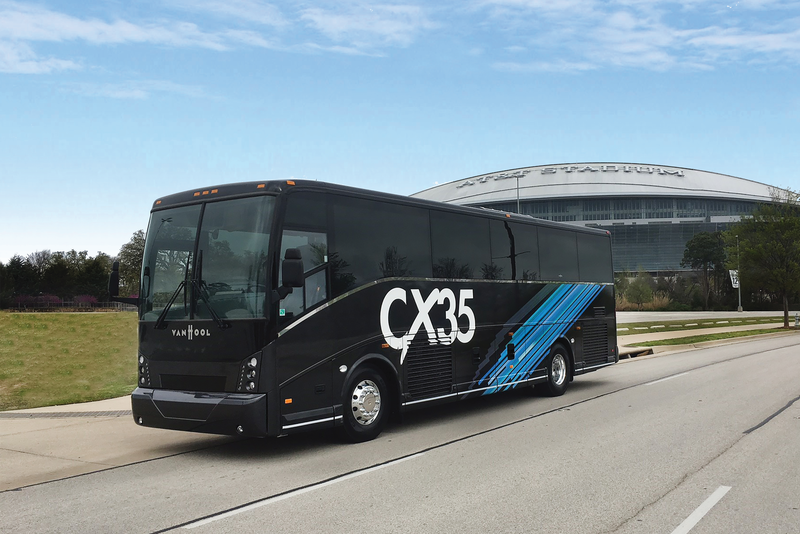 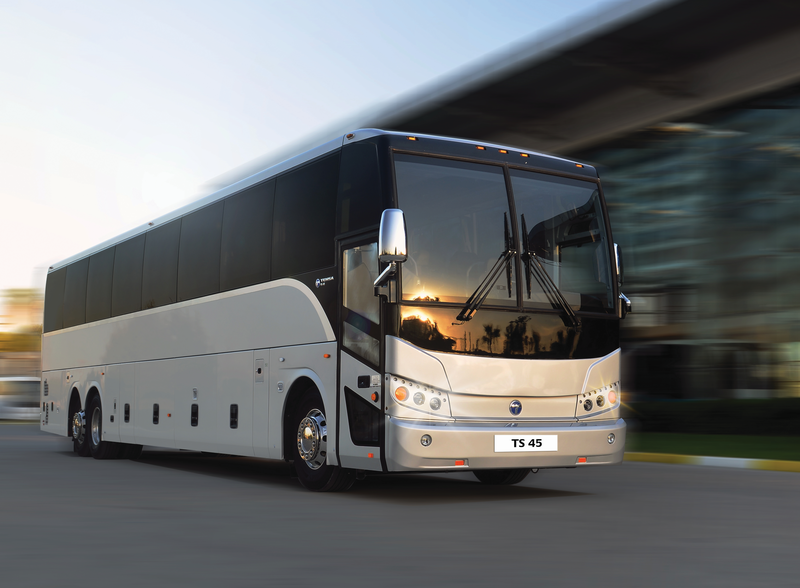 The NFL Super Bowl easily ranks as one of the biggest motorcoach events of the year and a tremendous opportunity for operators. 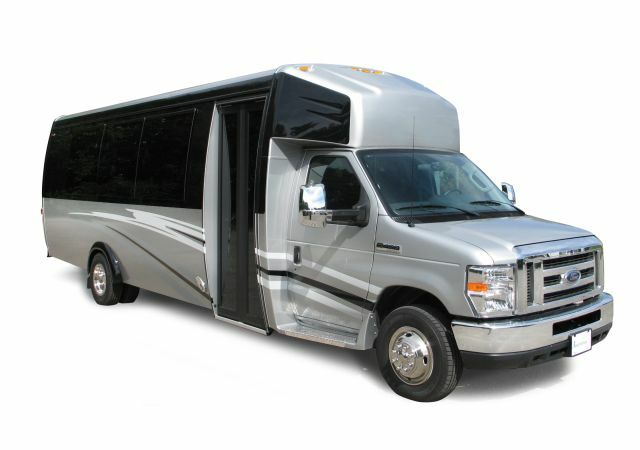 Packages provide a range of content including Hollywood movies, TV shows, eBooks, audiobooks, magazines, and games. 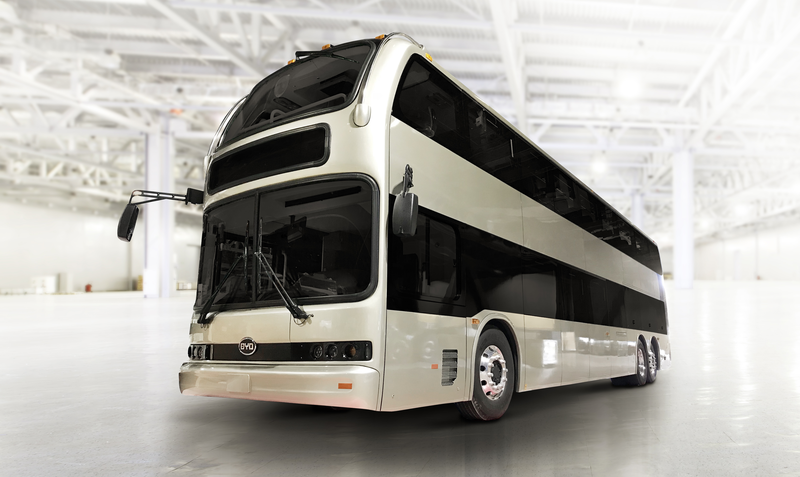 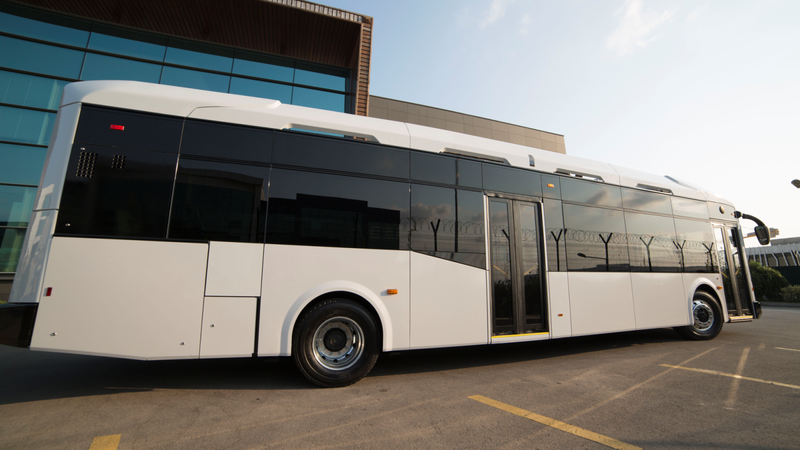 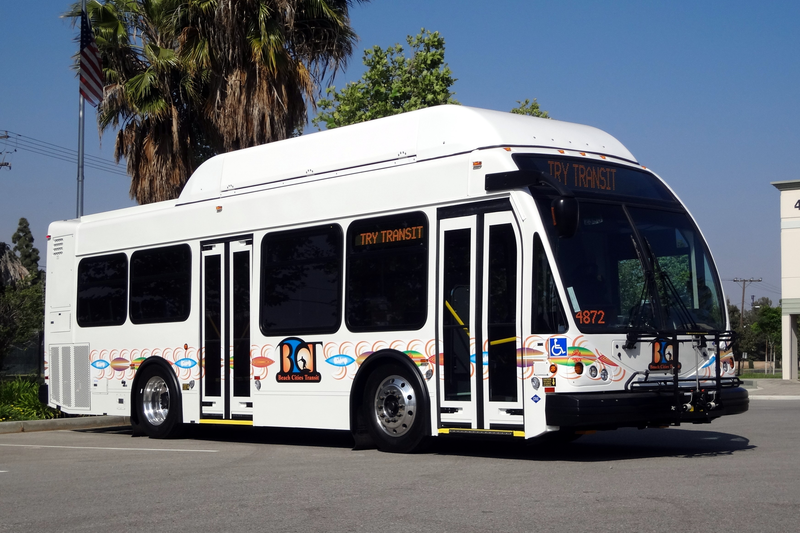 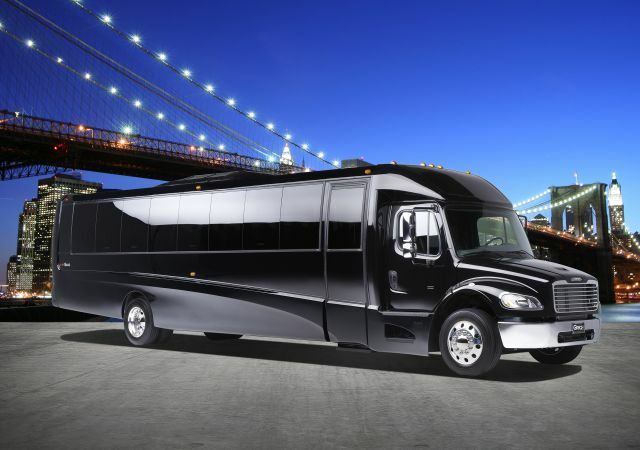 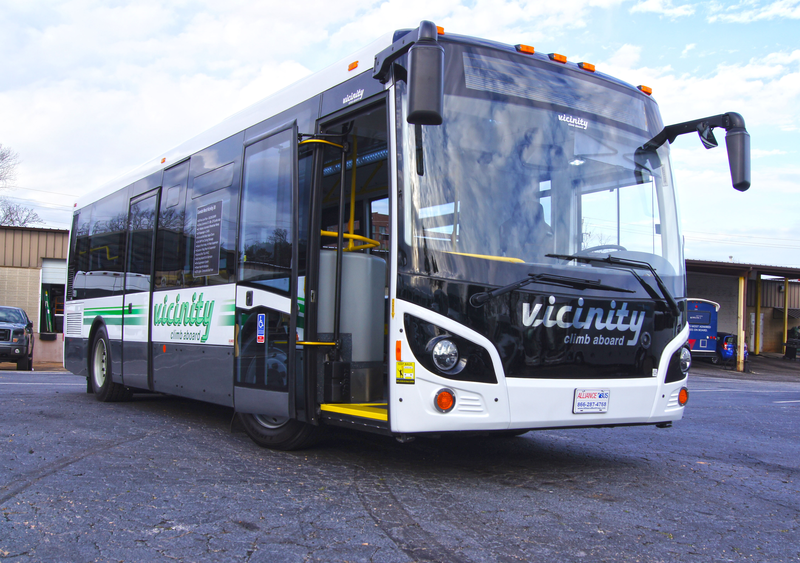 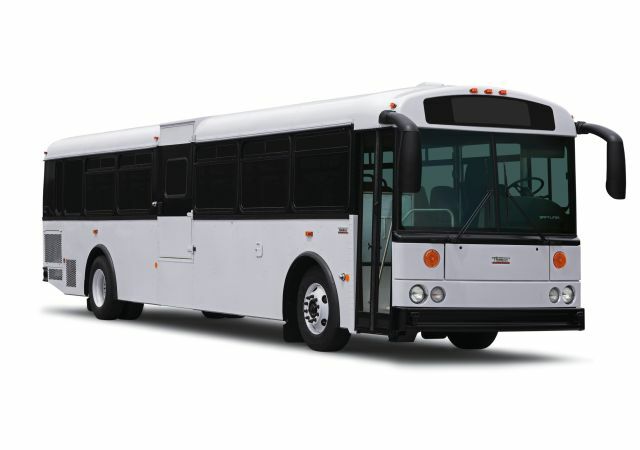 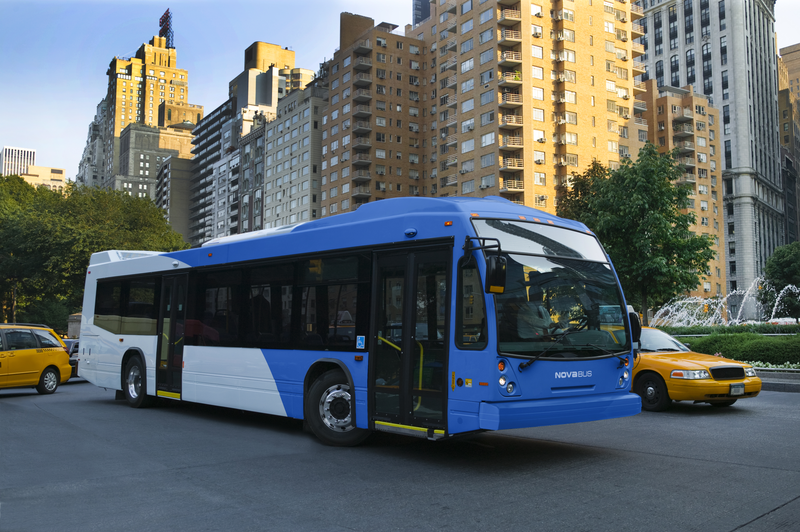 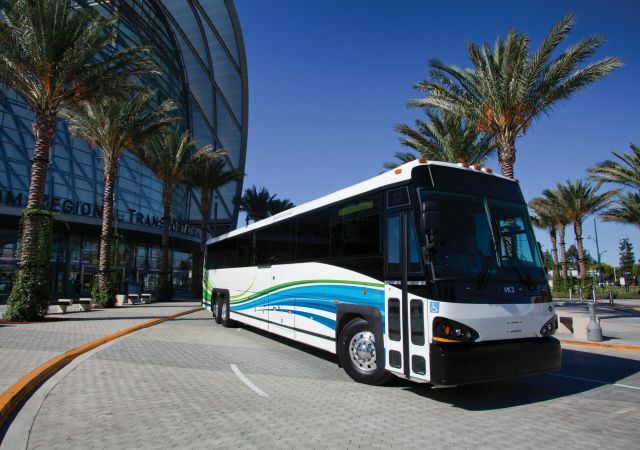 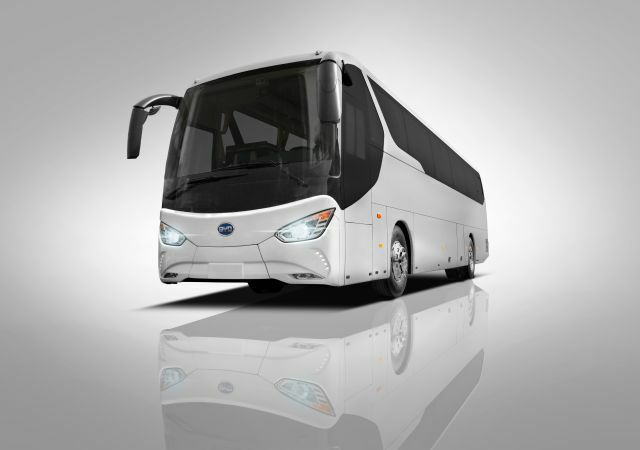 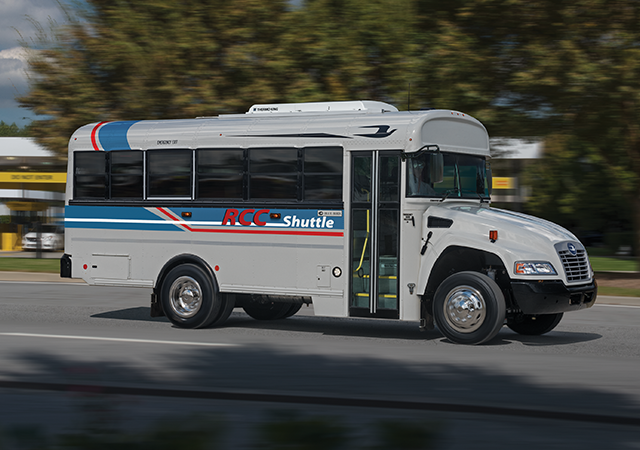 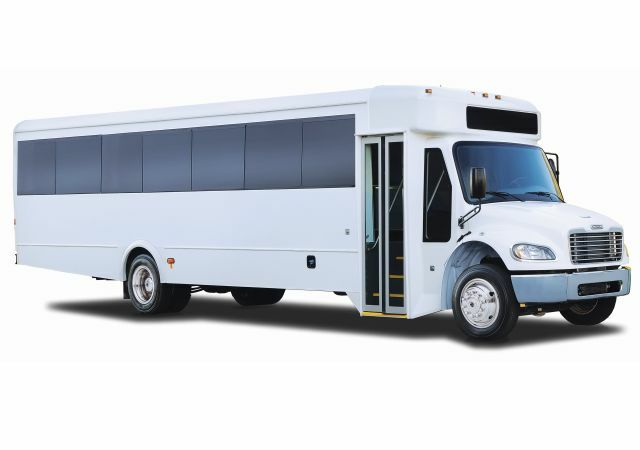 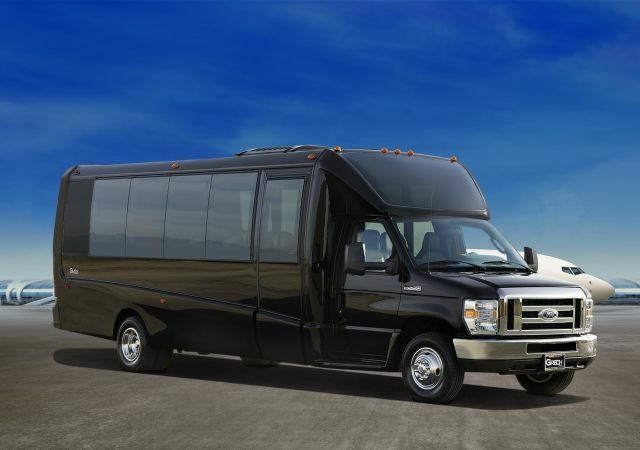 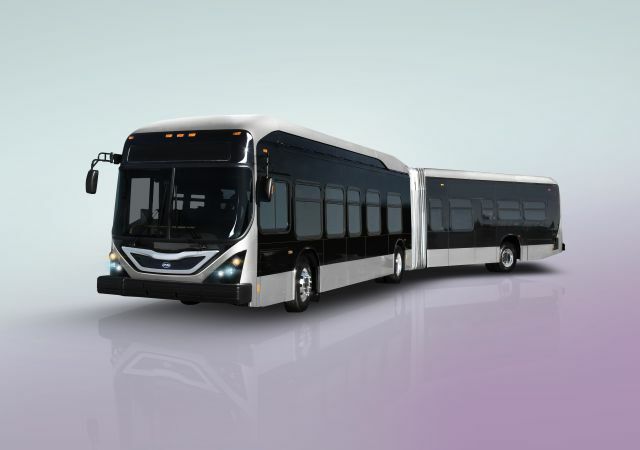 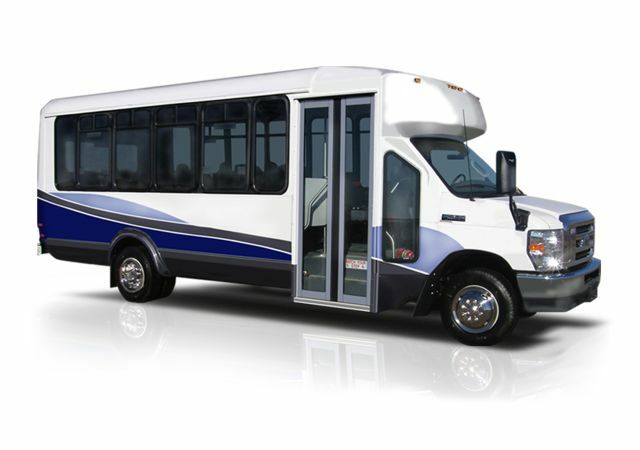 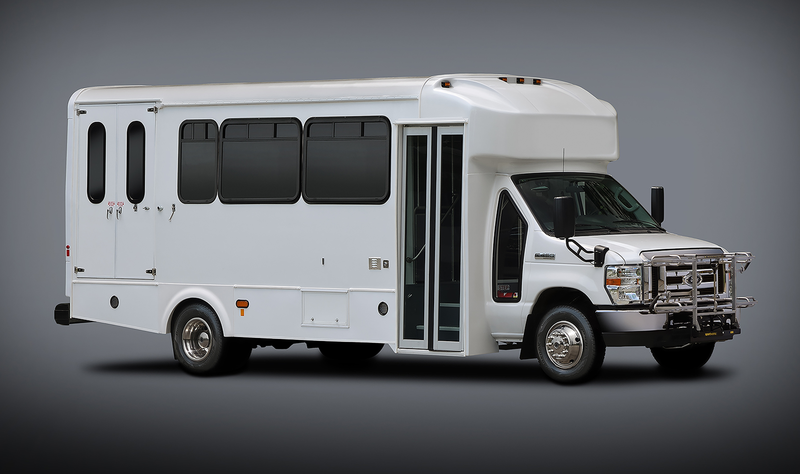 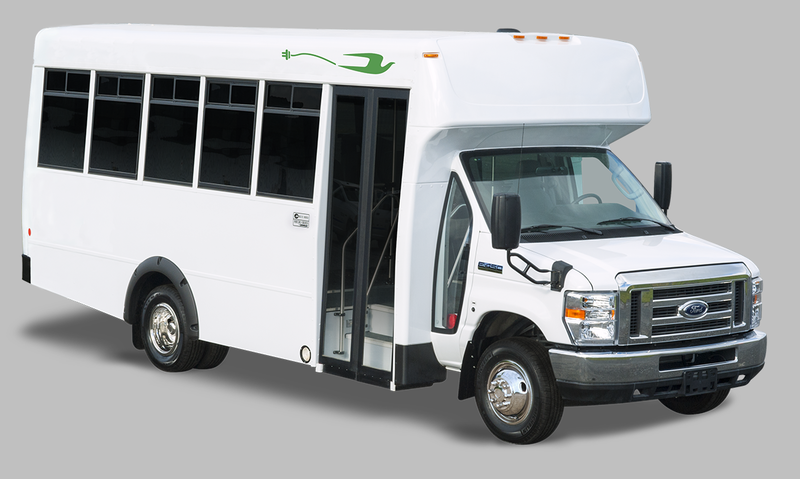 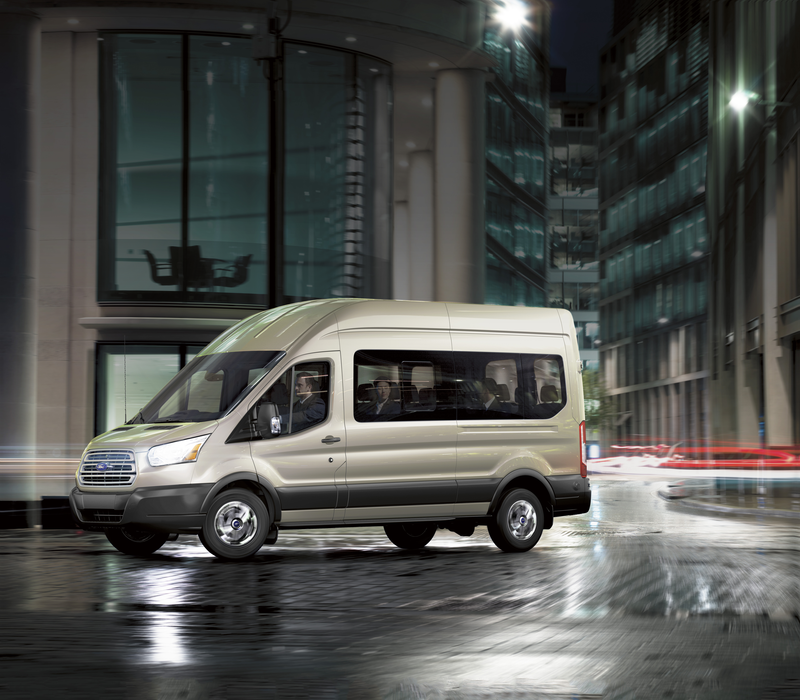 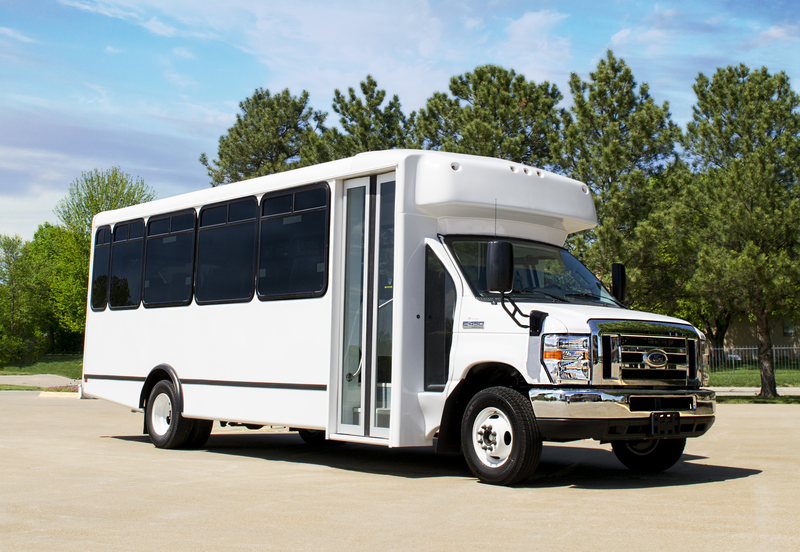 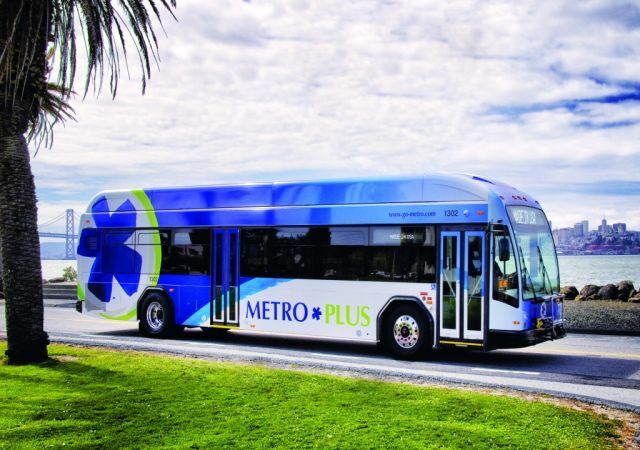 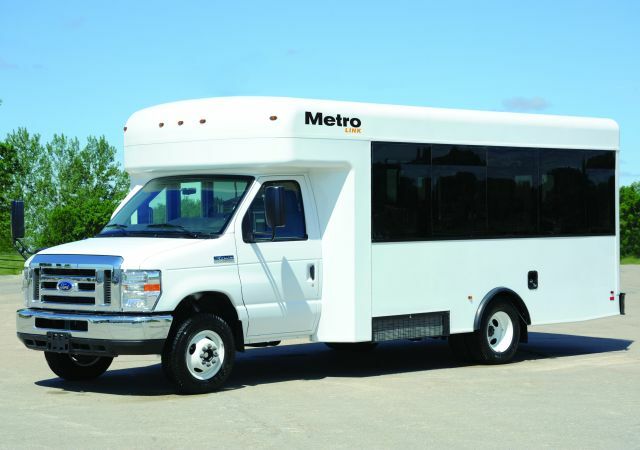 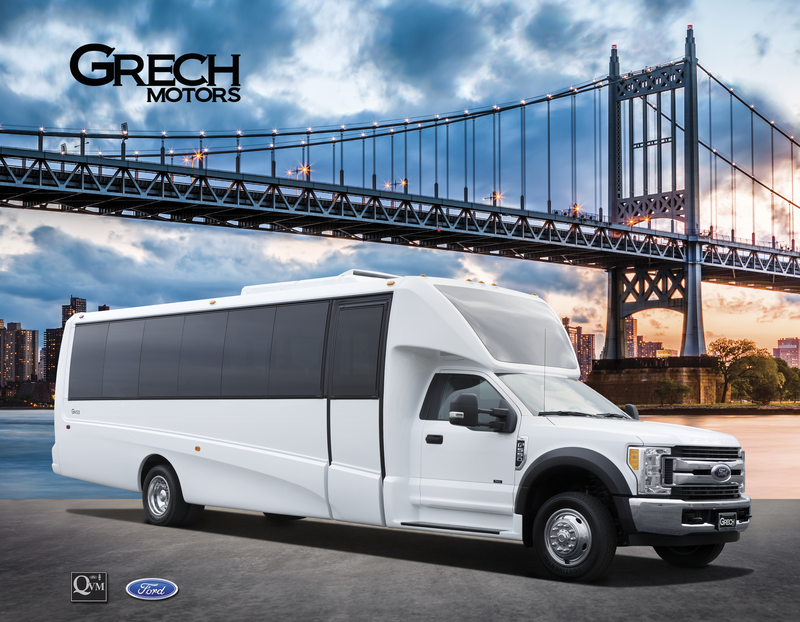 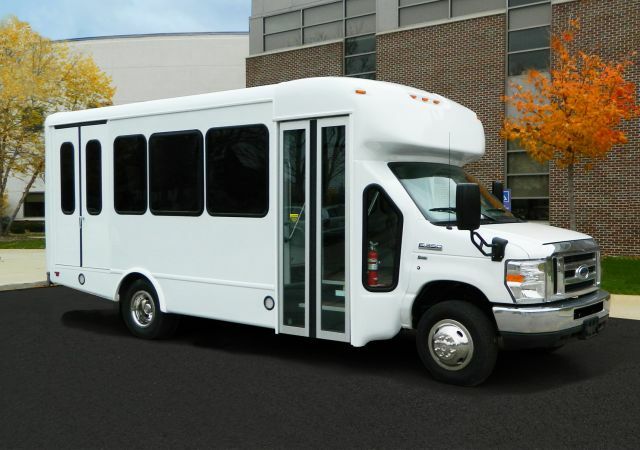 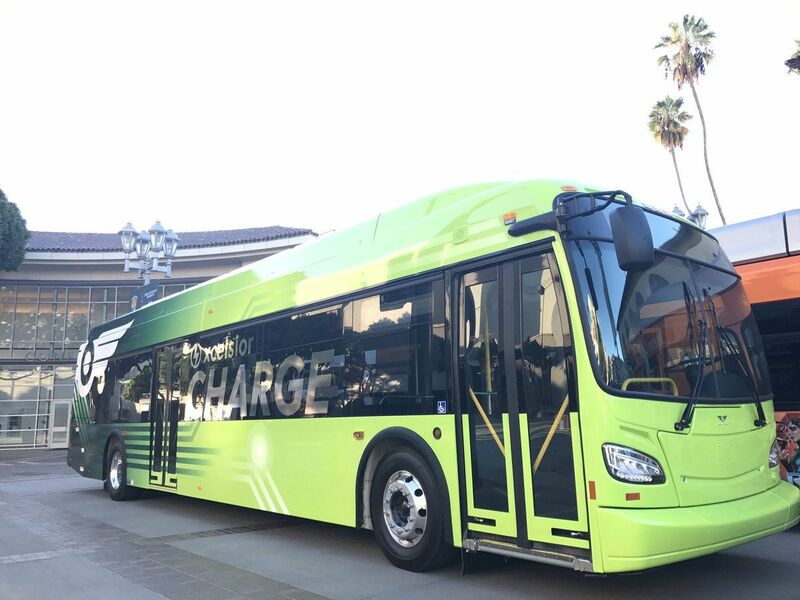 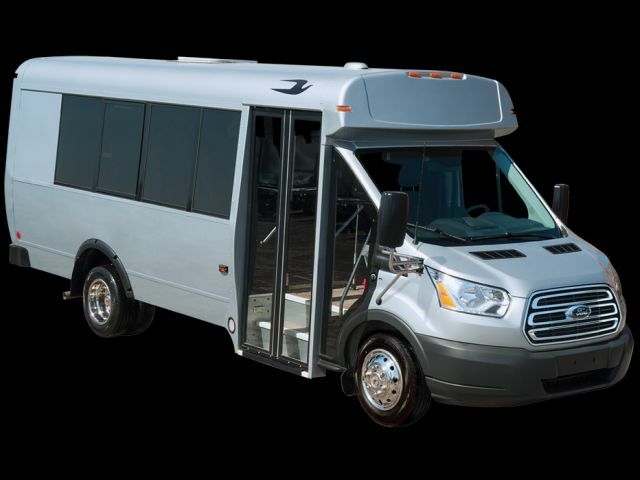 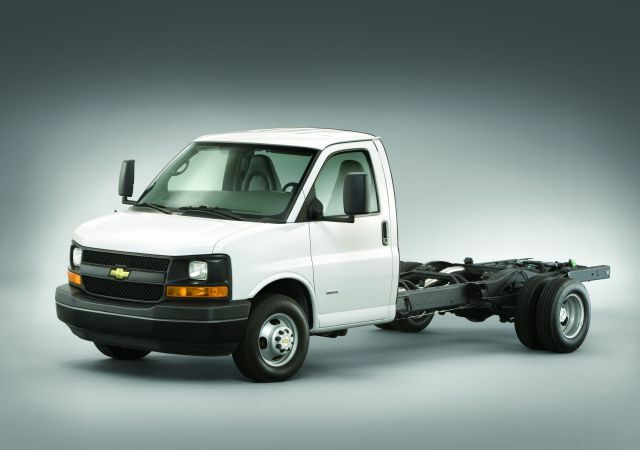 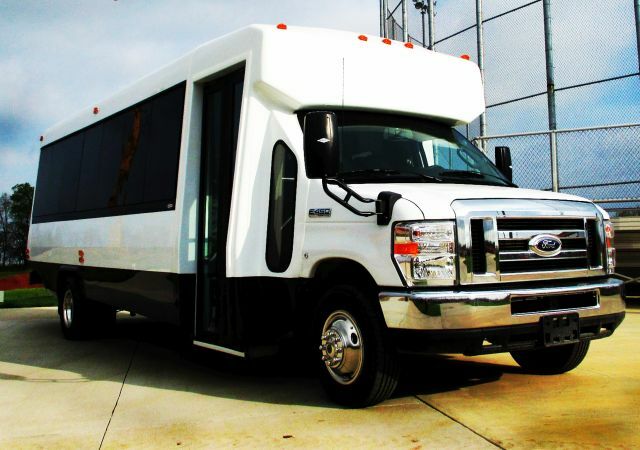 Technicians are factory trained to work on Prevost, Nova Bus, and Volvo motorcoaches, as well as other motorcoach brands. 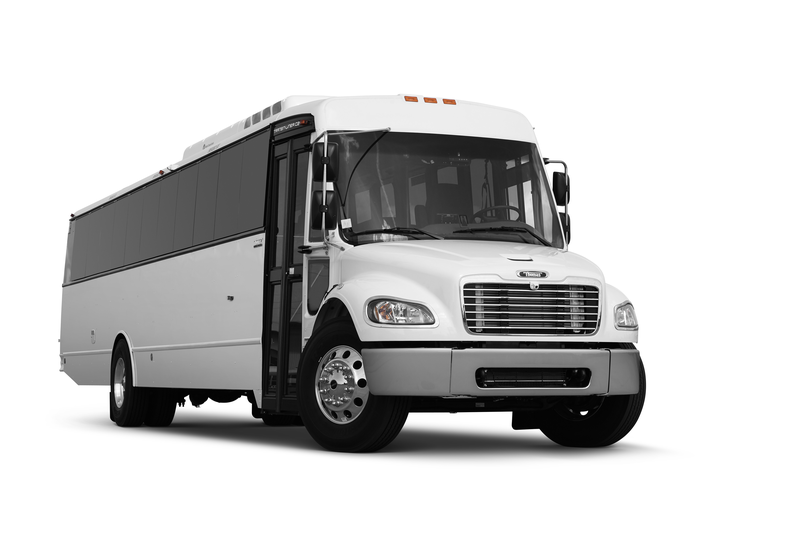 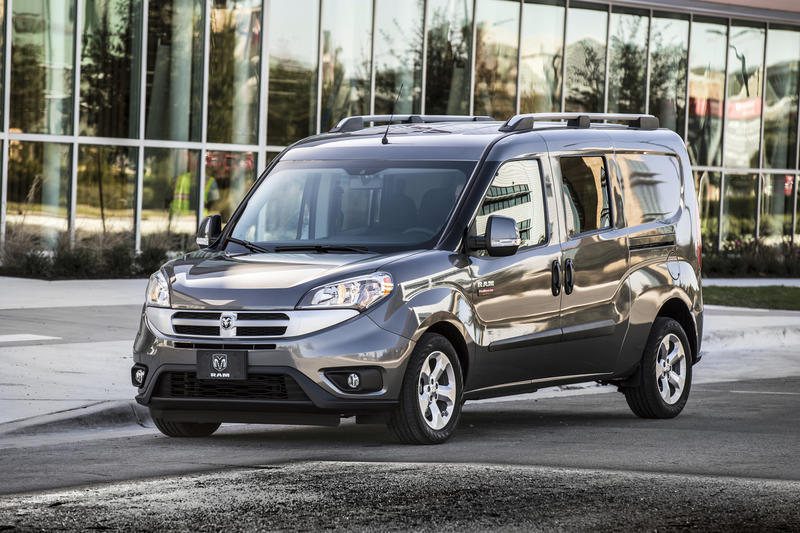 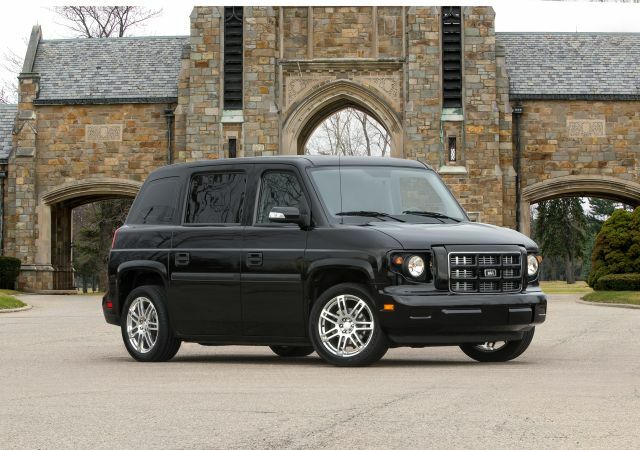 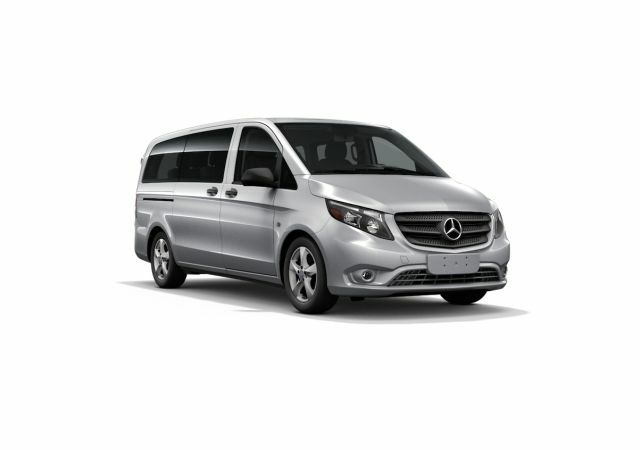 The H3-45s all have comfort features comparable to a commercial airline’s business class — reclining seats with ample leg room, headrests and footrests, and more. 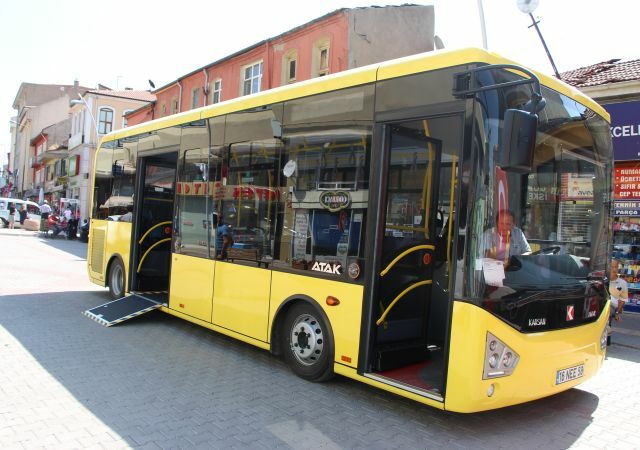 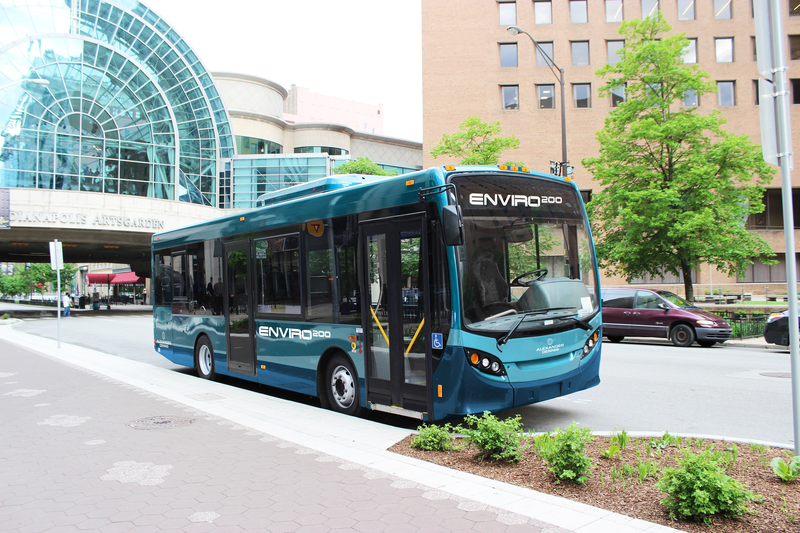 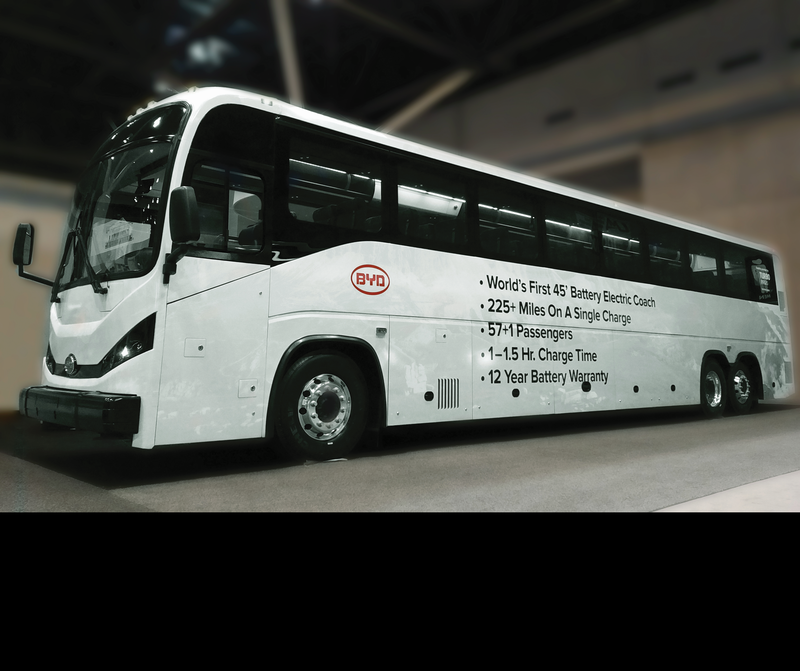 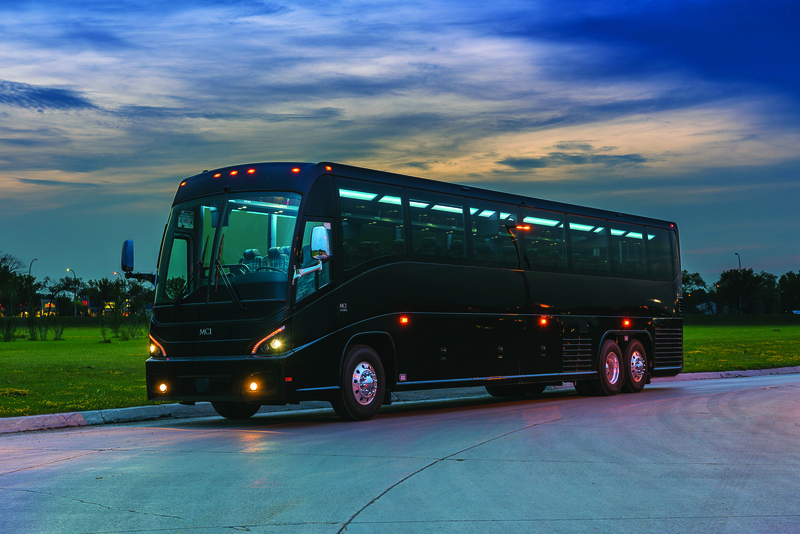 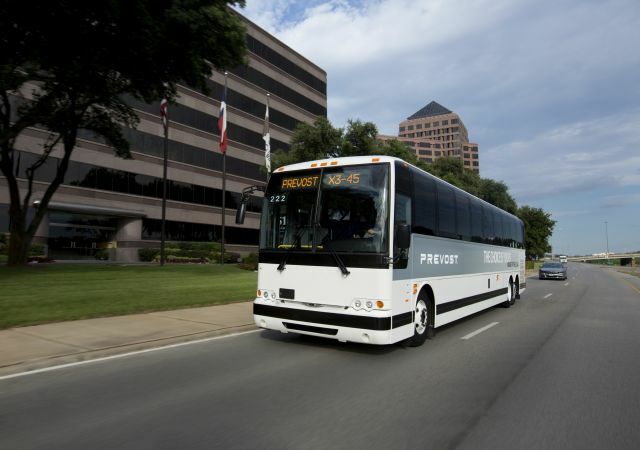 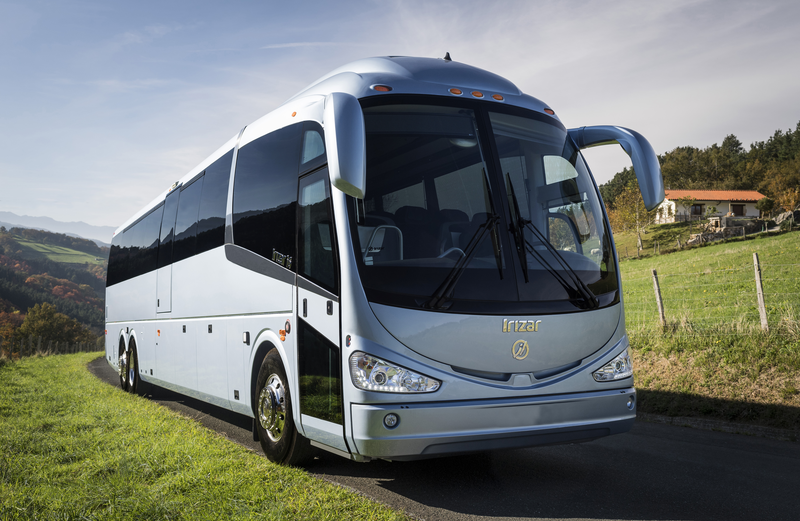 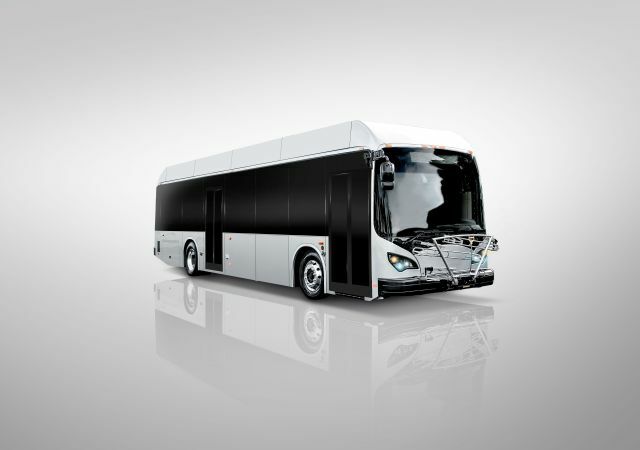 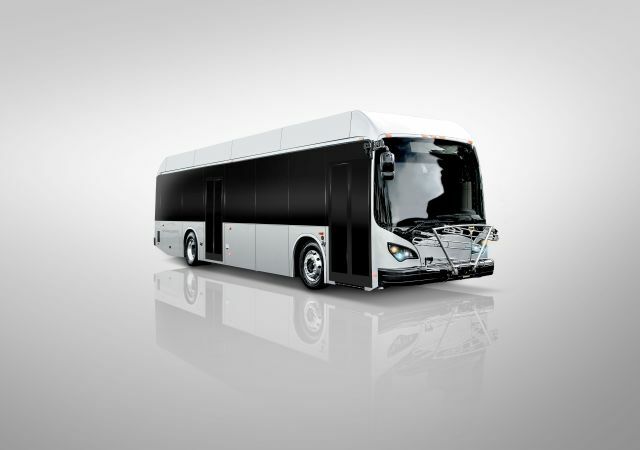 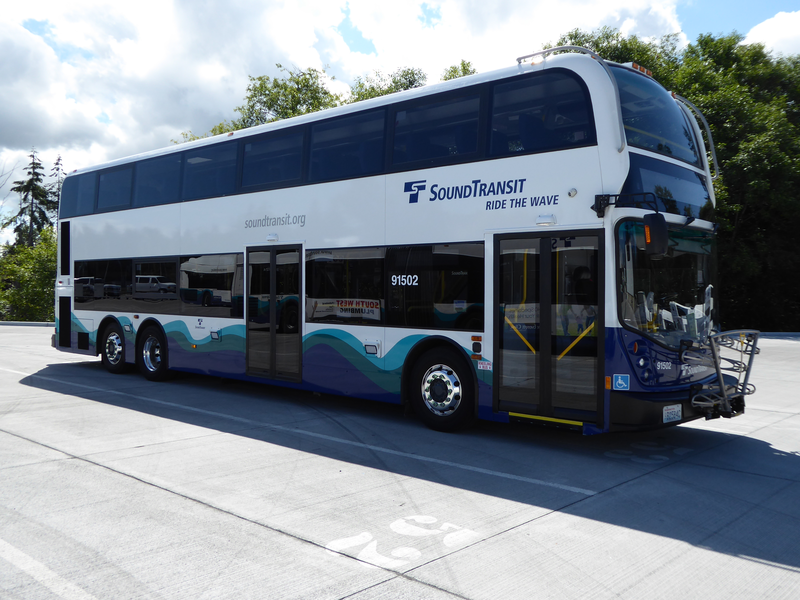 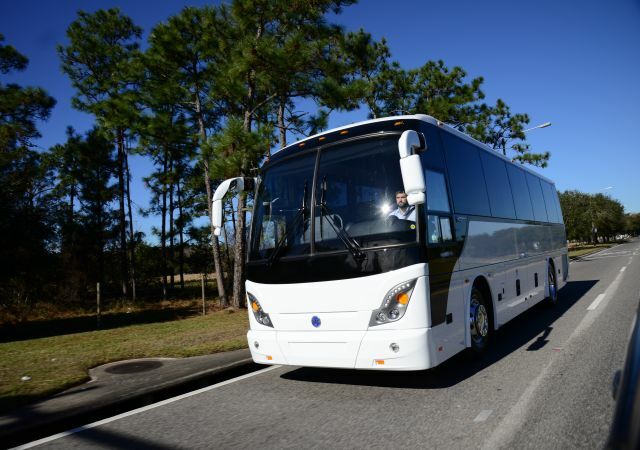 Prevost extends the extensive training regimen and annual events to customers on its H-Series and X-Series and the Volvo 9700 coaches. 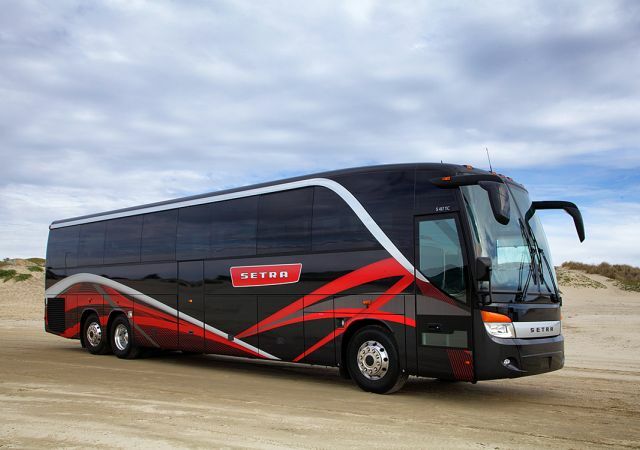 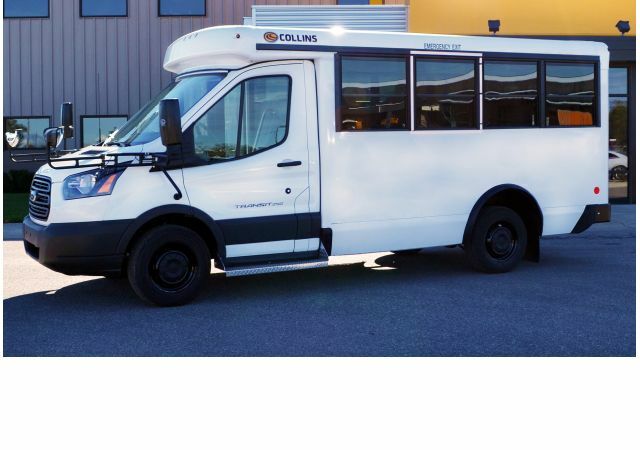 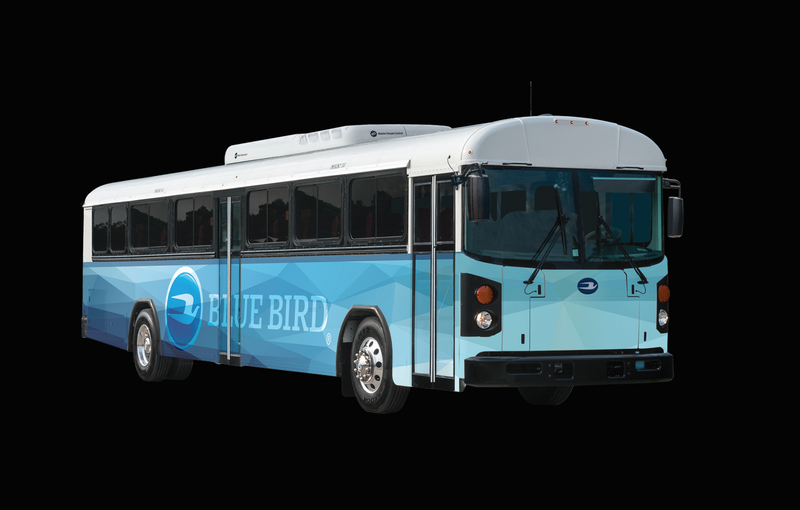 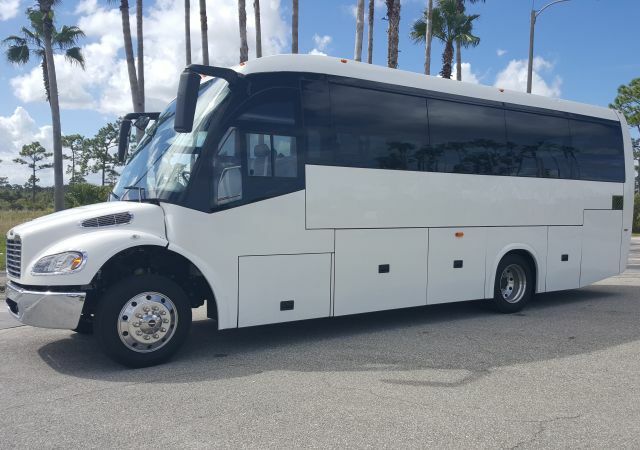 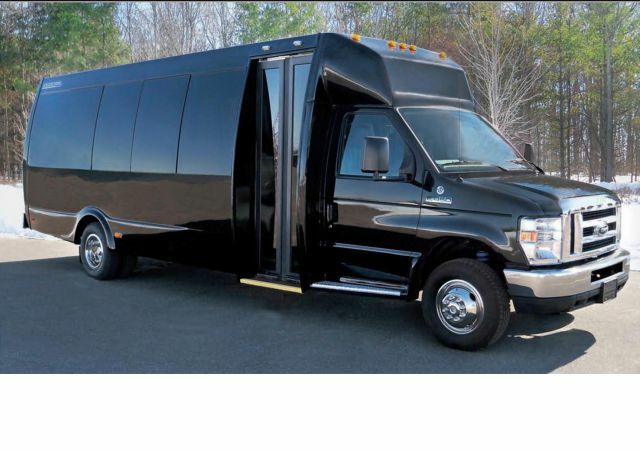 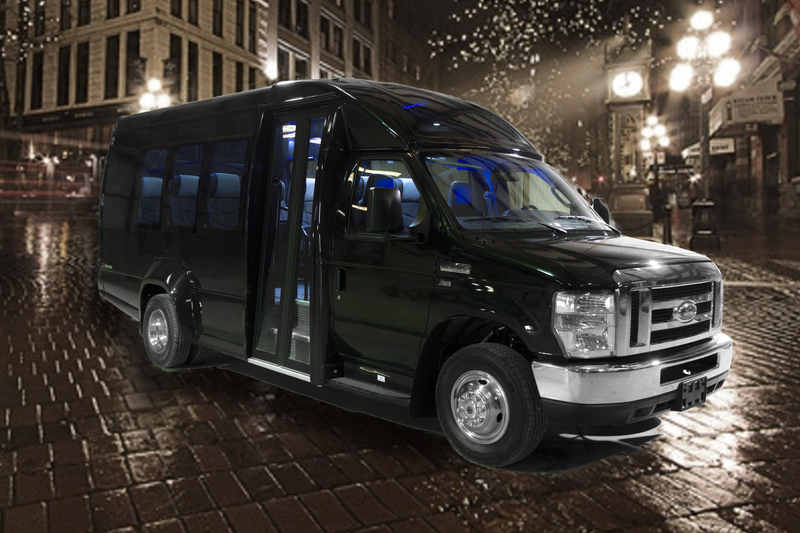 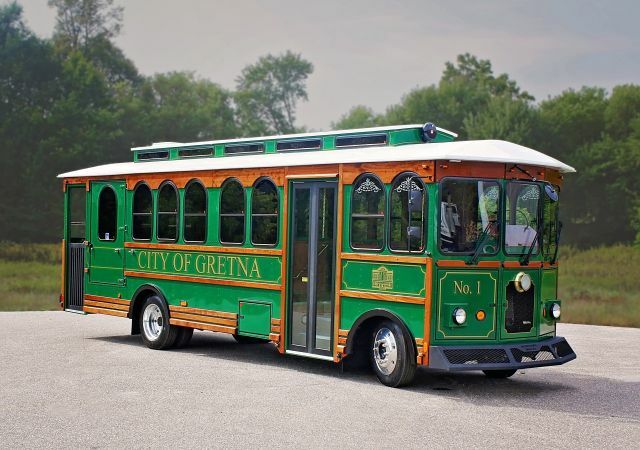 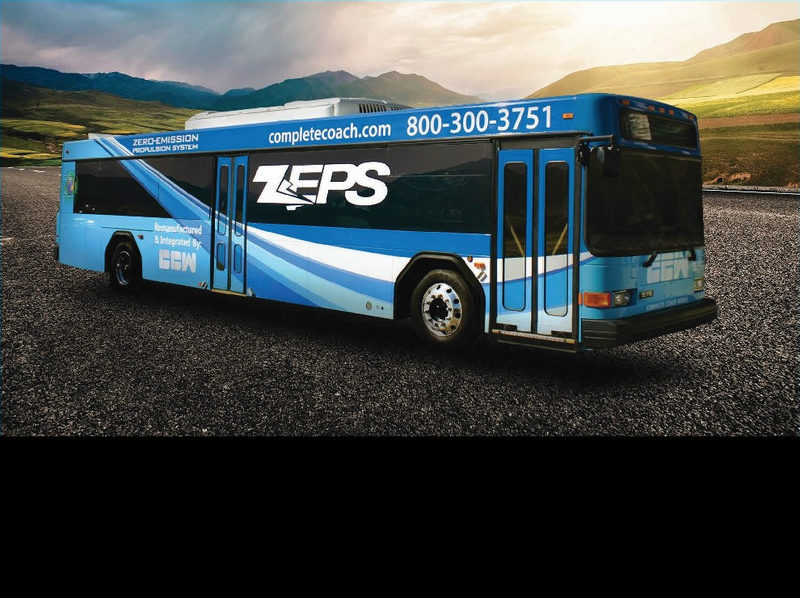 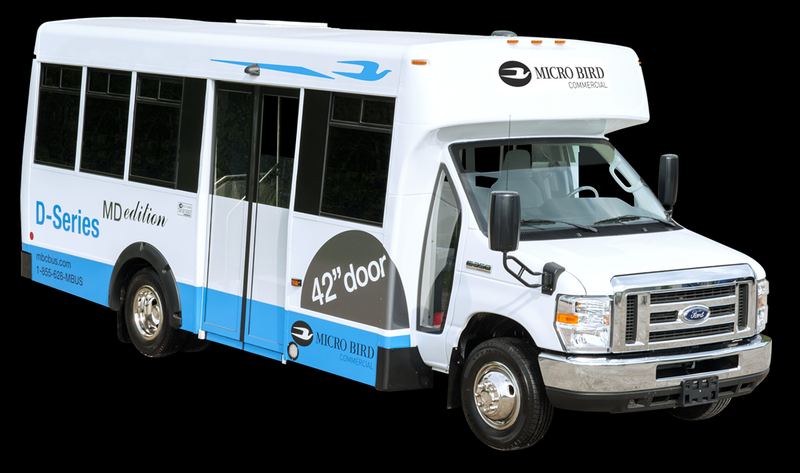 The company boasts the newest fleet of coaches in Maine and is proud to offer top-of-the-line modern comforts to travelers. 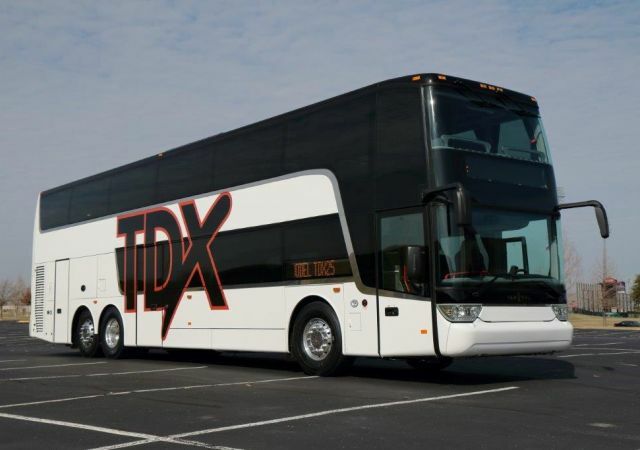 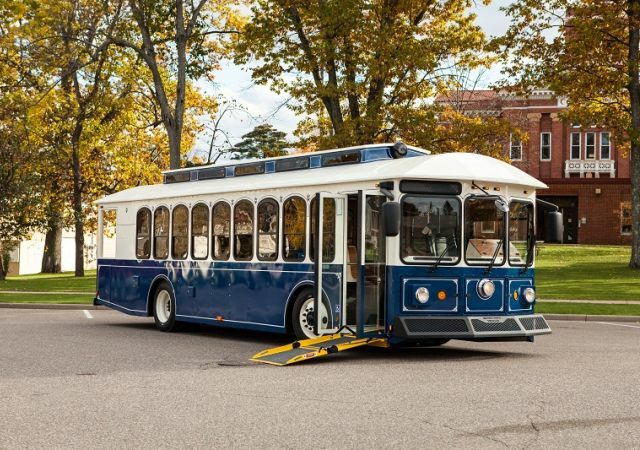 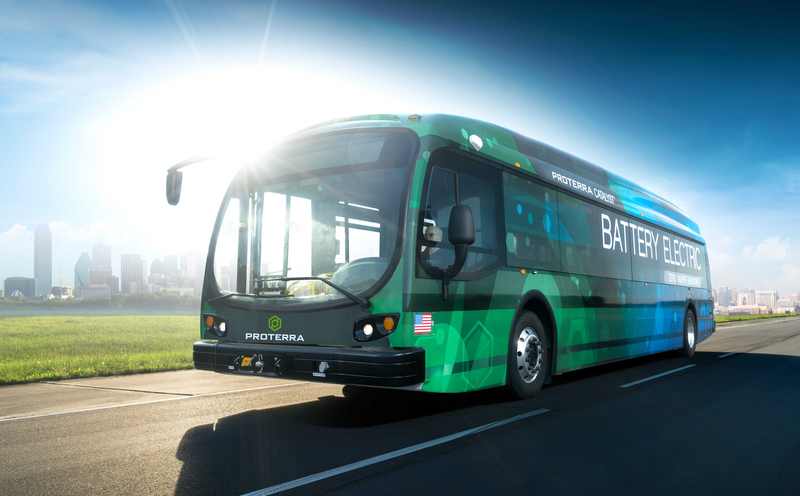 Forty five operators from 30 coach companies throughout the U.S. and Canada attended the late April event in Hagerstown, Md.